I agree that Radley bags are lovely with lots of colours and varied styles. However they are expensive and something I would only buy at a greatly reduced price. 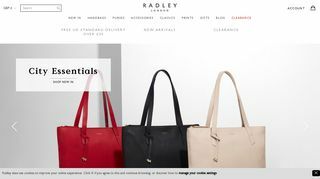 Radley sell good looking, good quality, yet not too expensive bags compared to other designer brands. The leather is so soft. 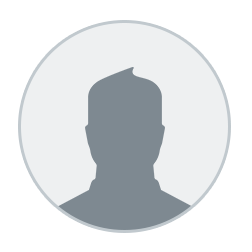 If you can find a designer outlet selling Radley, then you will get end of the line styles, but even better value for money. My only gripe is that if you find a style you like, then it is likely more expensive if you want it in the colour black.